The Real Group | People first, always. 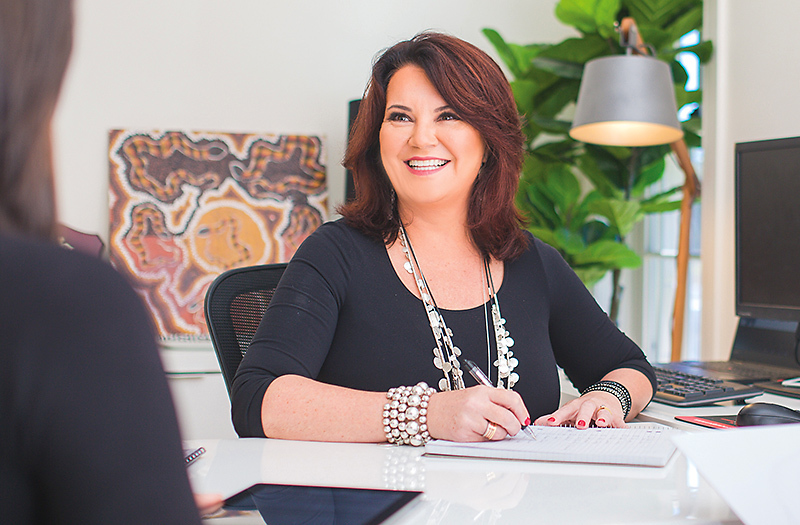 Karla Way McPhail, successful Yeppoon businesswoman and CEO, has built her success on empowering others. Whether in the workplace giving businesses and individuals the tools to prosper or out in the community supporting victims of domestic violence and other causes, Karla lives her philosophy of “people first, always”. In 2012, she was named a Telstra Business Woman of the Year in recognition of her business skills and extensive contribution to the community. Karla is proud to announce her co-founding of The Real Group, a collection of businesses with a Community Fund primed to address the needs of Central Queenslanders in areas such as health and human services, education and domestic violence. The Real Group includes Undamine Industries, Coal Train Australia, CQ Skips, The Keppel Barge and more. With Karla at its heart, from its first day, The Real Group is putting people first, always.